Kim Huynh is the kind of child any parent would be proud to call their own. 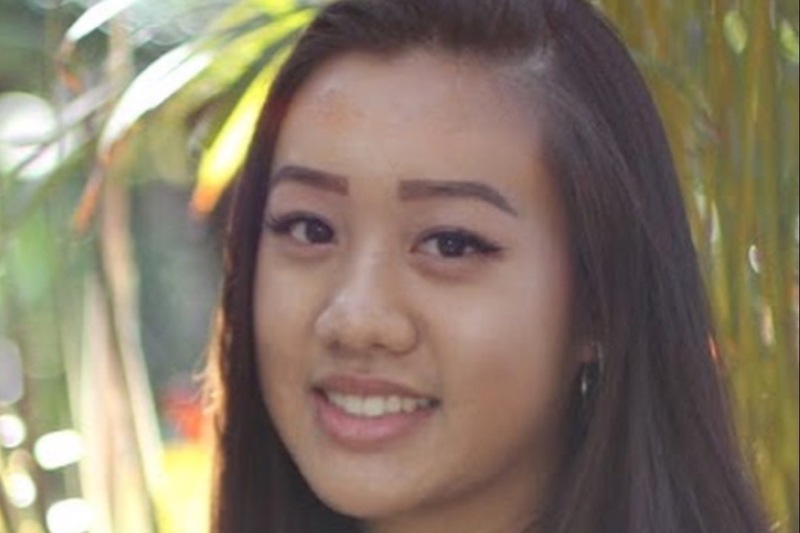 The daughter of a Vietnamese immigrant Amie Tang, Kim has worked diligently at her studies since a small child later getting A’s in AP classes, volunteering, working and forgoing boys and parties to take a slice of the American Pie fully respecting the 12 hour/7 day a week schedule her mother takes on as a nail technician to support her girls as the sole provider of her family. 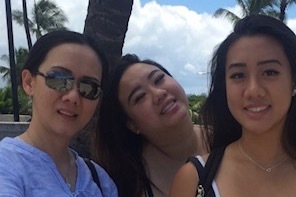 Kim just started at UC Riverside this past September on a scholarship and was on her way home for a holiday break with her sister April when tragedy struck and her sweet, kind soul was taken from us during an automobile accident. Amie is unable to cope both emotionally and financially in the wake of this devastation. Those of you who know this family know they are the best kind of people, never asking, only offering but now they need our help. Please consider any amount to see that Amie and her family have the time off needed to come to terms with what has happened. Thank you for helping our dearest Amie! Thank you to everyone for your donations. Amie and her family are very thankful for all of the love, support, and generosity from all of you. Thank you! !